Facebook, the social networking giant, has been voted as the least trustworthy tech company, according to a recent survey conducted by Fortune. Thanks to Facebook’s increasing scrutiny for its handling of data privacy, ad targeting, and propaganda that has made its users trust the company the least. According to the survey, only 22 percent of Americans trust Facebook with their personal information out of all major tech companies. On the other hand, Amazon with 49 percent ranks the highest in terms of trust, followed by Google (41 percent), Microsoft (40 percent), and Apple (39 percent). “Facebook is in the bottom in terms of trust in housing your personal data,” said Harris Poll CEO John Gerzema. 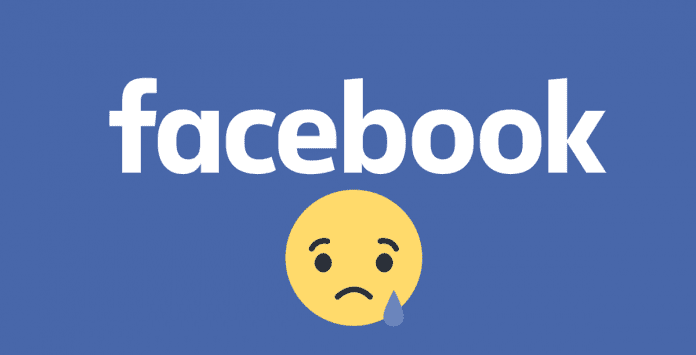 “Facebook’s crises continue rolling in the news cycle.” The poll was carried out by Harris Poll on behalf of Fortune in mid-October that surveyed over 2,000 U.S. adults. This obvious lack of trust is bad news for Facebook, which is mainly due to factors such as leadership, ethics, trust, and image. Also, the Cambridge Analytica scandal earlier this year where up to 87 million Facebook users data was shared without their permission, along with the September data breach in which roughly 50 million of its users’ data was exposed through an attack on its network, has only attributed to Facebook’s low rankings. Additionally, 48 percent of those who took the survey admitted to viewing Facebook more negatively than six months ago. According to the survey, only 59 percent of respondents said they were “at least somewhat confident” in Zuckerberg’s leadership in the ethical use of data and privacy information. With 77 percent, Amazon CEO Jeff Bezos came in first, followed by Apple’s CEO Tim Cook at 72 percent, Microsoft’s CEO Satya Nadella at 71 percent, and Google’s CEO Sundar Pichai at 68 percent. Facebook declined to comment on the poll. The company instead pointed to recent remarks made by Zuckerberg where he said that Facebook continues to invest in security and that its defenses are improving. Not only the Facebook users, but some of the company’s major investors too are disappointed by Zuckerberg. Last month, several major public investment funds had proposed removing Zuckerberg as the company’s chairman of the board.